Close in country home tucked away in the woods. 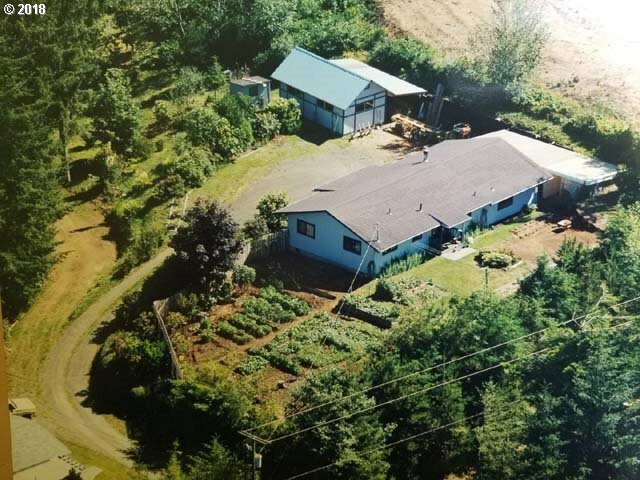 1.18-acre site w/ 1983 original built home w/ recent upgrades: Roof (2017), windows (2016), ductless heat pump (2017), wood stove (2016). Detached workshop and several lean-to style outbuildings in the woods. Clean affordable home, awaiting your personal touches & preferences. Priced to sell and represents good value.